"Great experience, so helpful and courteous! Best place to have.."
"Great customer service! 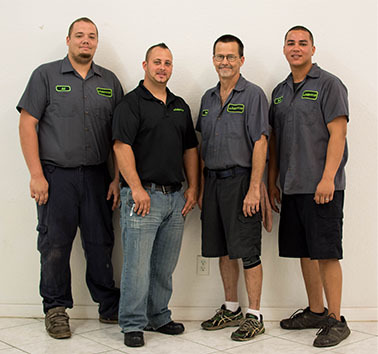 Prompt and quick service for a walk.."
"They are honest, dependable, and reliable. It's so difficult to.."
"These guys are the best. They found the problem and.."